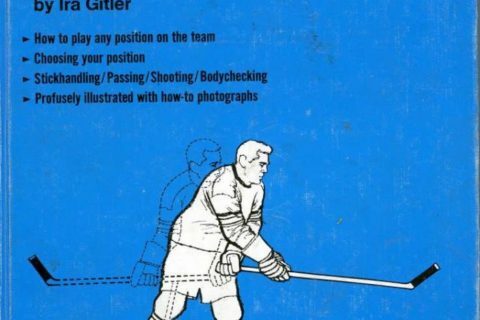 This book is hockey instruction rather than a biography. 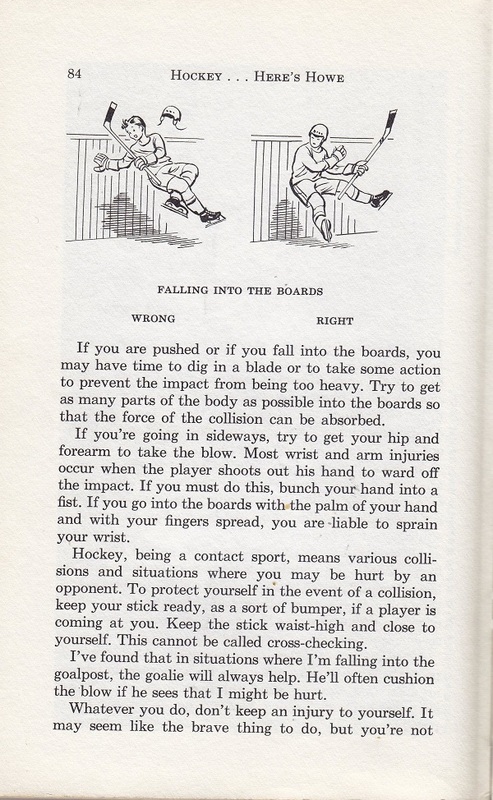 For safety equipment alone, this book is weed-worthy. 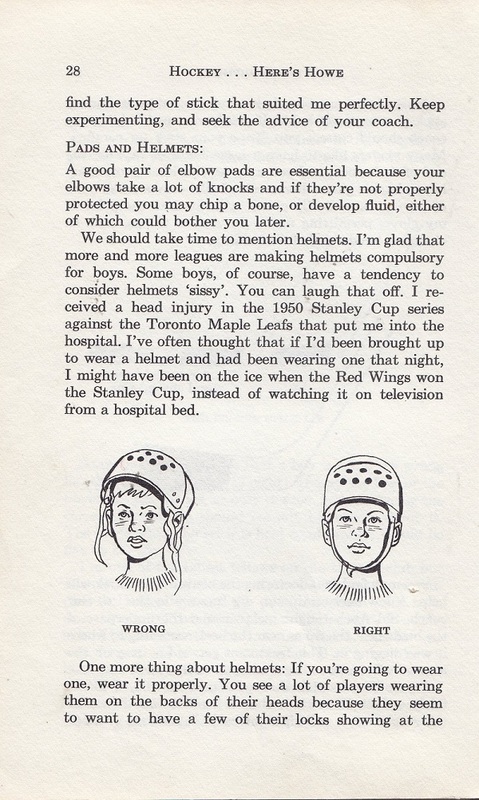 The pros didn’t wear helmets back then and the NHL didn’t require them until the late 1970s. Of course there are no mentions of girls playing either. Let’s just say it is a product of the times. This is one of those times where we could make a great case for keeping an old book like this for a modern audience. 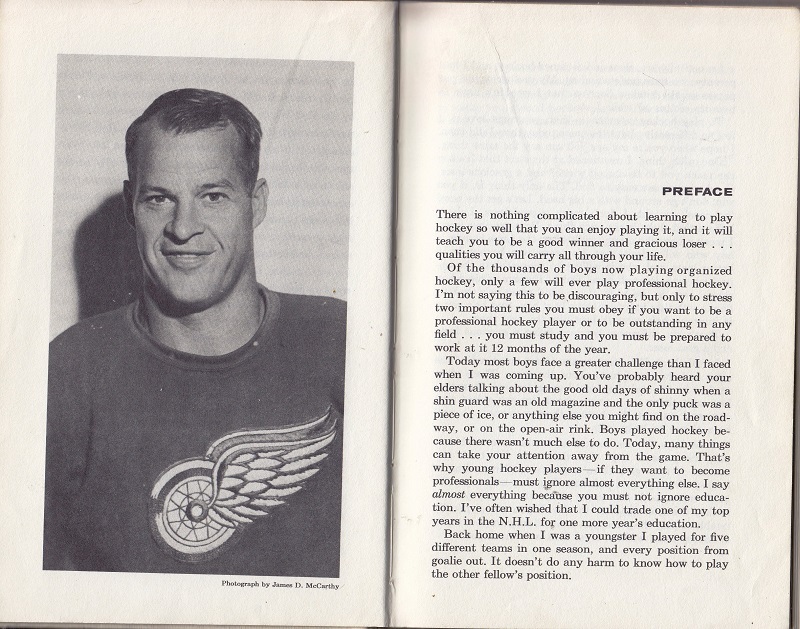 Gordie Howe fans would appreciate this book, and I could see even a place in a public library for an item like this that holds great sentimental value to a community. It does have to leave the juvenile nonfiction collection for more current materials geared to that audience. 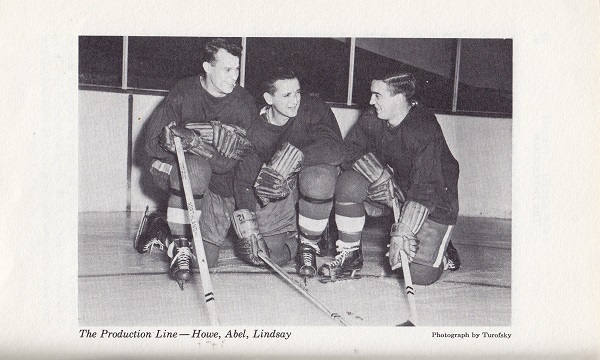 The rest of us can enjoy this as a relic from a time when the NHL was just the original six and guys didn’t wear helmets. Former hockey player now librarian here! Go Bruins! As a Detroiter, I am ashamed – ASHAMED! 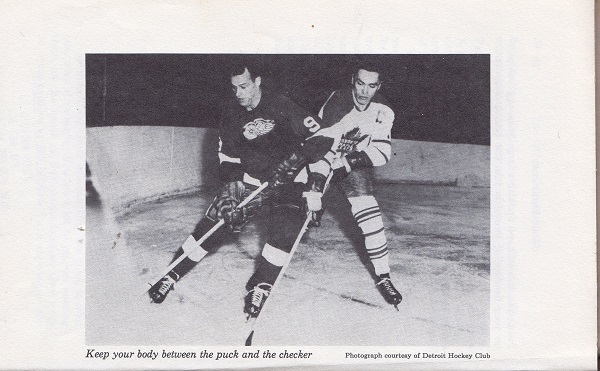 – that the borderline holy face of Mr. Hockey has been defaced in any manner. 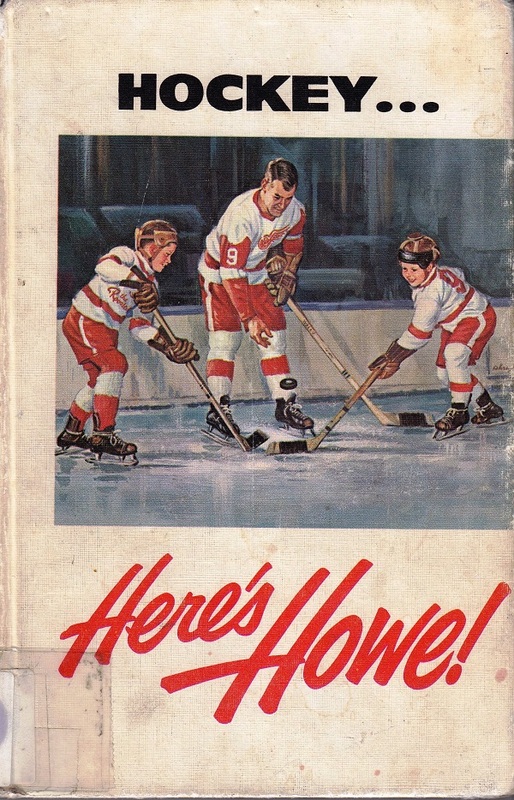 If this were in my library, it would go home now and rest gently in an acid-free box next to the cards of my favorite hockey player of all time, The Professor, Igor Larionov.